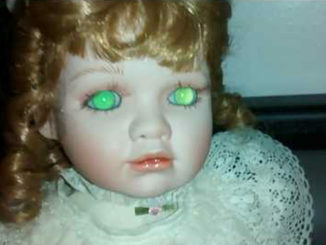 10 Worst Valentine’s Day Gifts Ever! Would you dare buy these for your lover? Valentine’s Day gifts can be a hard thing to get right. While gifts from a site like https://www.watchshopping.com/tudor/ are sure to make the loving recipient happy, many couples don’t put as much love or thought into their presents. 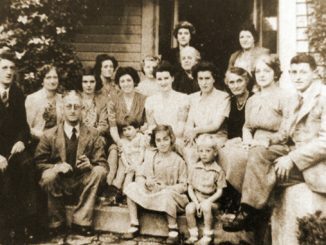 It is incredibly easy to get the right gift for your loved one. This doesn’t mean you have to get the most expensive present. 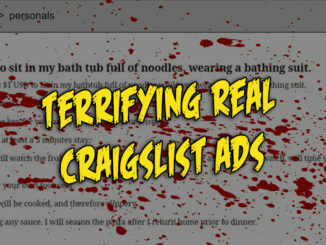 Instead you can take advantage of the online saving coupons . For example, you may want to save on Kohls, but there are alternative places you can use to save money. 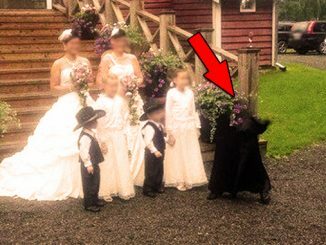 Others have struggled with finding the perfect gift. From a gag inducing lovers mitten to a white-hot branding iron for your significant other, join us as we take a very lonely look at 10 of the worst Valentine’s day gifts ever. This Valentine’s day heart mitten, found in the foul depths of Etsy, is sure to strip your relationship of even the most mildly arousing thoughts. 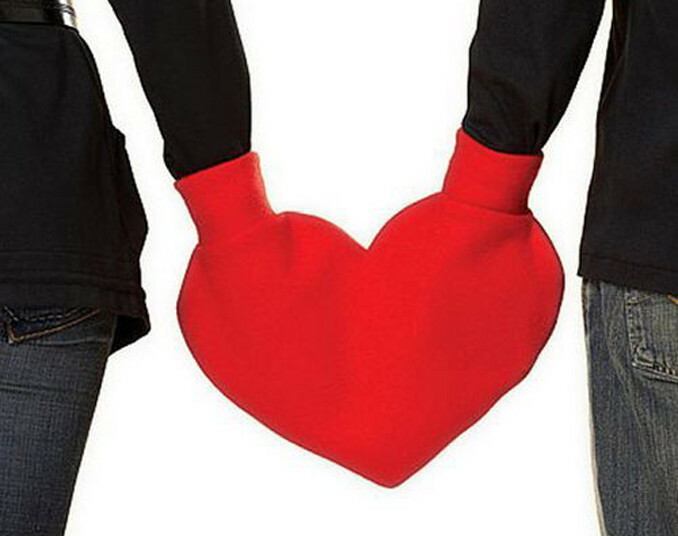 Touted as a cosy, lovers mitten that will make strangers smile as you walk down the street, this gag-inducing Valentine’s day gift is essentially a pair of spousal handcuffs. Now you can parade around town in the crippling fug of your own humiliation. Enjoy! 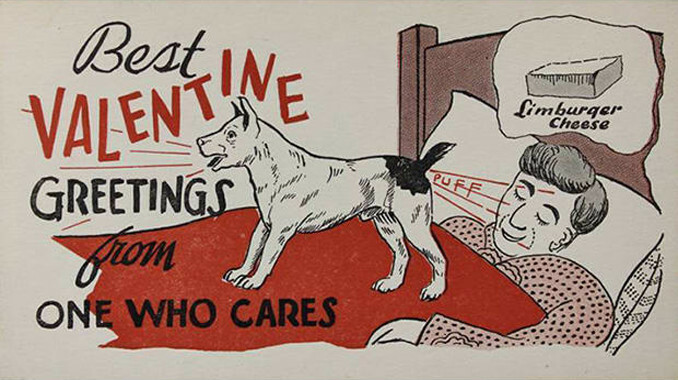 This collection of Valentine’s day cards convey a range of human emotions. 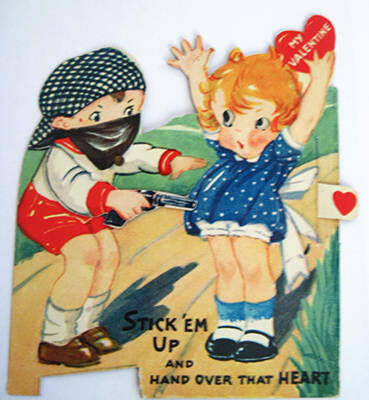 Nothing like accosting a loved one with a gun and demanding their affection. 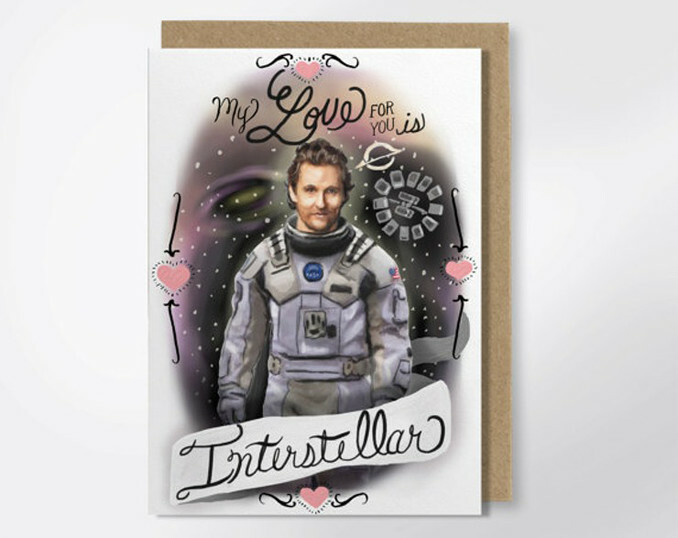 This Matthew Mcconaughey greeting card, however, will have your Valentine weak at the knees. 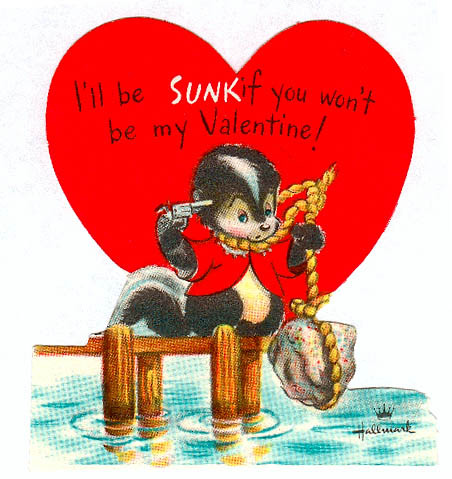 Or this vintage Valentine’s day card might do the trick too! 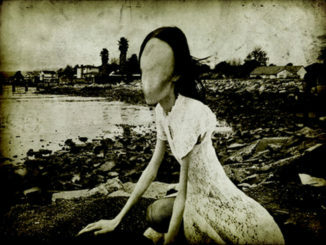 This Valentine’s day why not sear each other’s flesh? 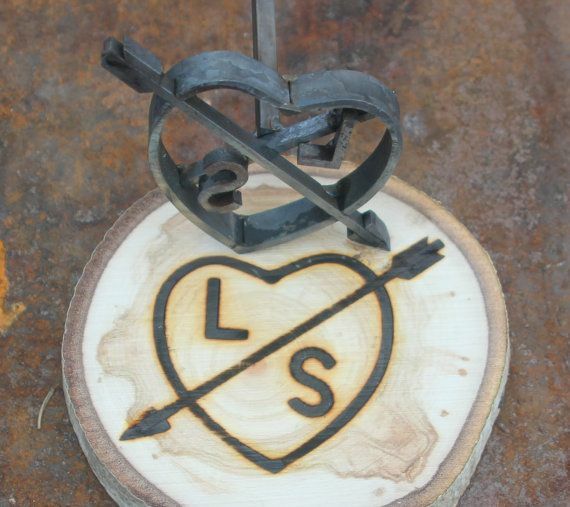 This love heart branding iron can be modified to have you and your lover’s initials on it. This bad boy will make sure there’s no cheating ever again; your partner will be tagged and cataloged for the rest of time – endearing isn’t it? Nothing says love like slurping up some udon noodles. 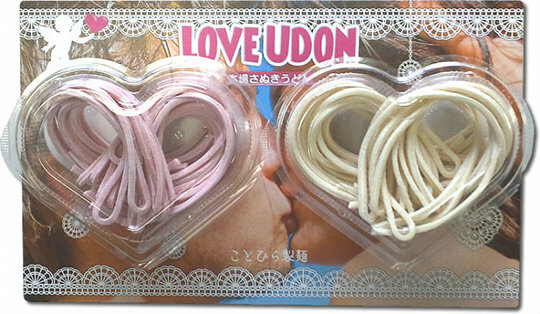 This set of coloured love noodles, from Japan Trend Shop, are said to be perfect for romantic occasions. With his and her colours, you’ll have your partner weak at the knees when you announce on Valentine’s day you’ve cooked up a steamy batch of udon to munch on. Who says romance is dead?